Come by and meet the quintessential full-size SUV, the new Chevrolet Suburban, available in Vincennes, IN. It impeccably combines the strength and utility of a truck with the versatility of an SUV and features of a car. On this inside, the new Chevrolet Suburban, offered in Vincennes, IN, is spacious and comfortable, with a large center console, lot of legroom for rear seat passengers, and a quiet cabin. Further, a strong and efficient engine enables you to tow effortlessly. To check the new Chevrolet Suburban and our vast vehicle inventory, visit our dealership in Vincennes, IN or check out our website. It offers everything you expect from a full-size SUV, and more. 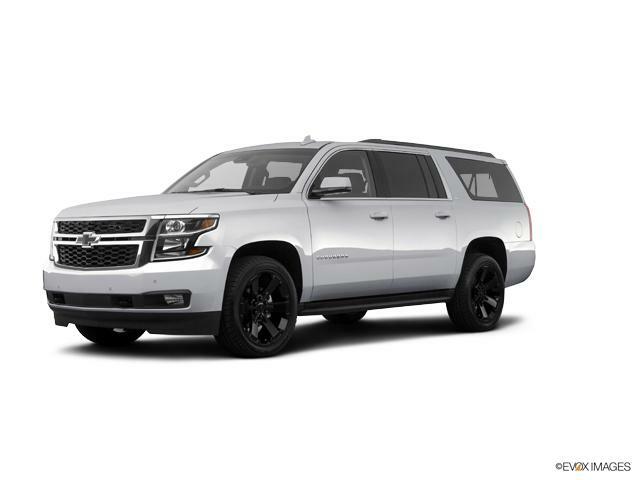 Test-drive the amazing new Chevrolet Suburban in Vincennes, IN today. Welcome to Memering Motorplex where you're sure to find the exact Used Chevrolet Suburban Car you've been looking for. We have a massive inventory of New Chevrolet cars for you to choose from. Once you've found the perfect Used Chevrolet Suburban vehicle, don't hesitate to give us call and come on in for a test drive. We're just a short drive from Princeton or Washington. We look forward to seeing you!